GRAIN is pleased to announce the next event in its programme of professional development activities. 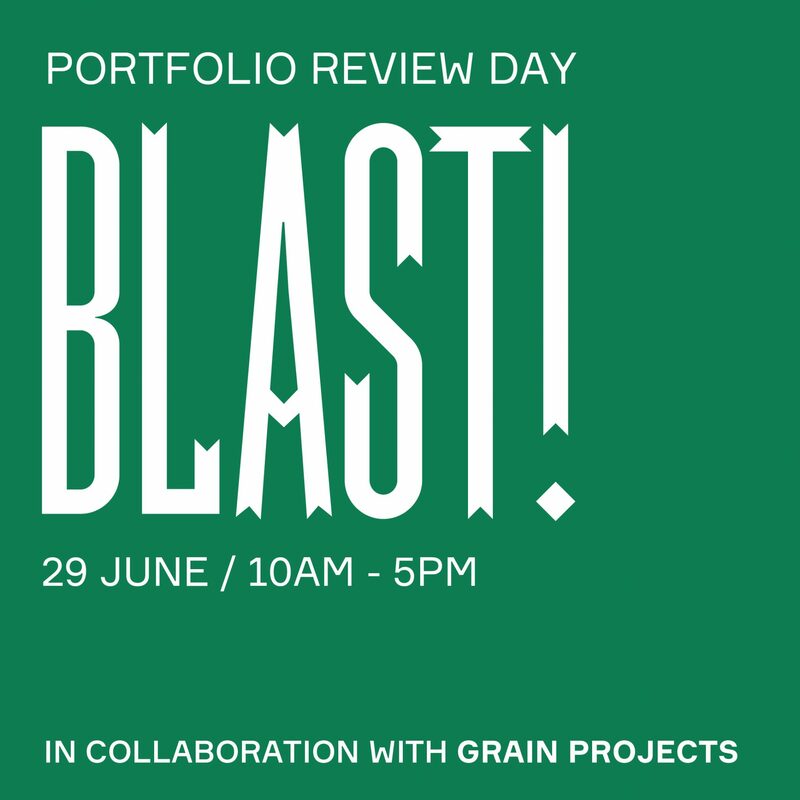 Our Portfolio Development Day will be delivered at and in partnership with Multistory as part of BLAST! Festival, on Saturday 29th June at Wesley Methodist Church, 10am – 5pm. Tickets are priced at £25 or £18 (plus booking fees) and can be booked here. From 2013 – 2017, Sebah was the Festival Coordinator at FORMAT Festival, the UK’s largest contemporary photography festival. She was a key member in the delivery of the biennale festival, working on exhibitions, events, the UK’s largest portfolio review and other FORMAT projects in the UK and internationally.